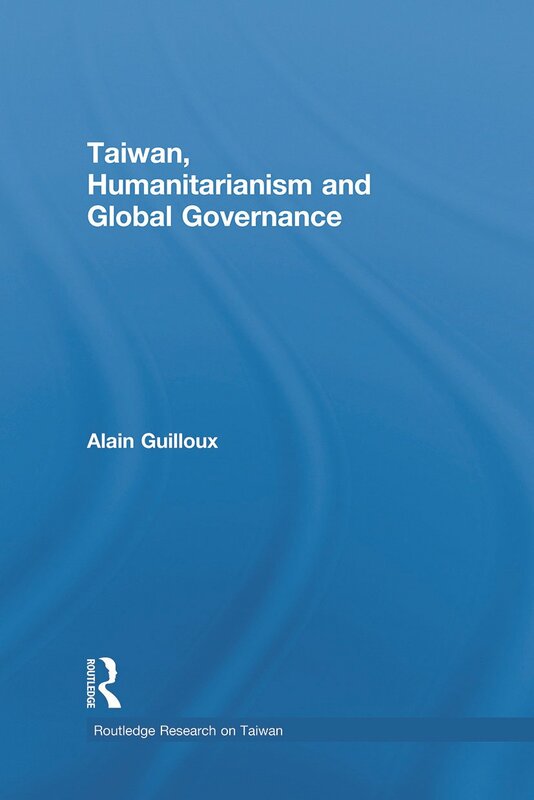 In this unique book, Alain Guilloux uses four major elements of governance - namely norms, actors, processes, and outcomes - to examine Taiwan’s national governance as well as its participation in global governance in relation to humanitarian aid. Including case studies on Taiwan’s application to become an observer to the WHO, and its foreign-aid policy and practice dealing with disease outbreaks and natural disasters, Guilloux explores the complexities and dilemmas of providing humanitarian aid to people in need and distress. Taking into account Taiwan's unclear status in the global arena, and how in its efforts Taiwan faces both international isolation and opposition from the People's Republic of China at multiple levels. Taiwan, Humanitarianism and Global Governance will be of interest for scholars of Chinese studies, Taiwan Studies, East Asian politics and International Relations, and environmental politics and humanitarian studies.